Those who choose to start taking financial responsibility early in life will often find that they have a good head start over their peers. There are several important advantages that come from being an early bird in the financial world. Among the financial instruments that offer great benefit for any individual looking to build a good credit score is the credit card. Individuals who take up credit cards early in life have the opportunity to begin building a good credit score that will be instrumental to their personal and financial development. A credit card is an excellent choice for those starting out in the financial world as it offers a good opportunity to develop and prove financial responsibility. The responsible use and management of credit cards serves to demonstrate competence in handling money. Responsible management of credit cards involves prudent spending and the timely payments of debt which are the two main pillars when it comes to building good credit. With an early start, there is sufficient room to practice and perfect the discipline required to manage credit. Being new to finances you may make a few mistakes that dent your credit score. These mistakes can largely be attributed to your lack of financial experience. However, having an early start in the use of credit cards will provide a good opportunity to learn from these mistakes and repair your credit score well before you get to the critical stages of life. Where you need large credit for mortgages, car loans, business loans and other important things. Having managed to restore a good credit score can be an advantage when applying for credit as it demonstrates a commitment to your finances. An early start with credit cards also provides valuable exposure to the small but very important details of financial transactions. 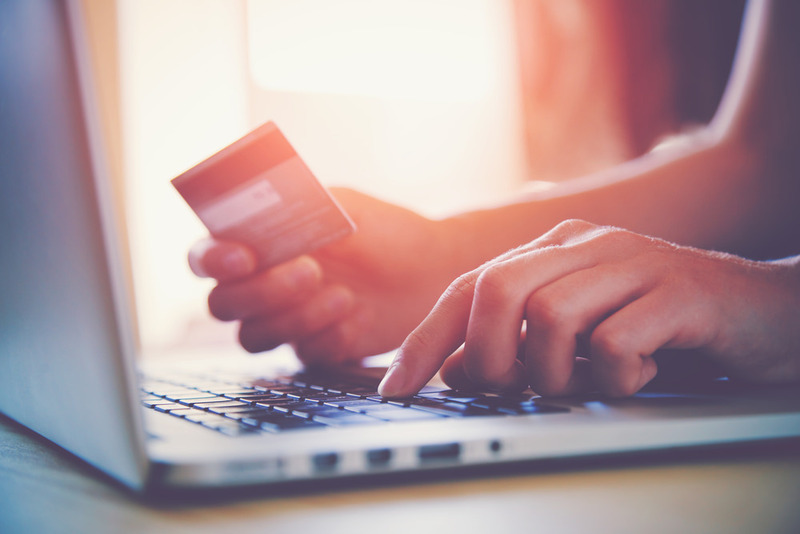 For most people, interest rates are the only factor that they considered when taking up a credit card, however there are many other issues you need to look at. These considerations include annual fees, penalties, security against fraud, reward schemes, insurance and other such benefits. 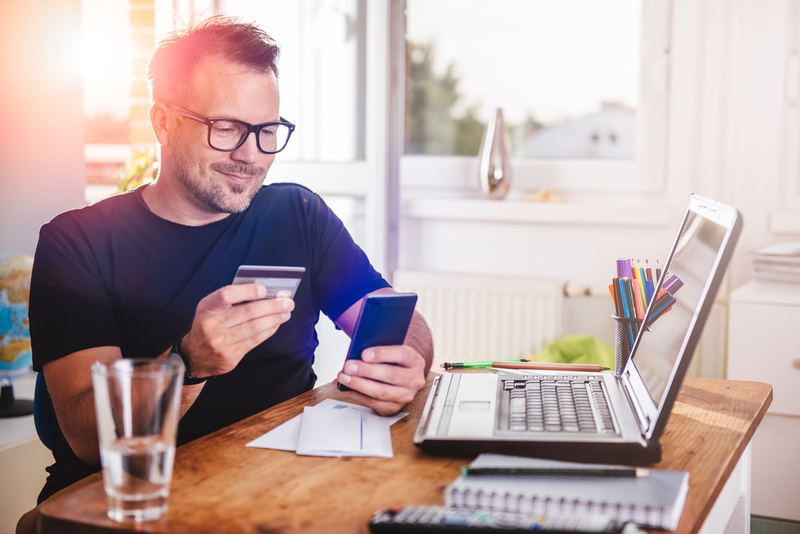 Through your credit card experience you learn how to balance between interest rates and these additional benefits which can sometimes be worth a lot more when compared to the small difference in interest rates that you may have to pay. Acquiring your first credit card earlier also comes with the advantage of building relationships with individuals and companies in the world of finance. In the process of building these relationships, you stand to gain a lot from the free information and advice most people feel inclined to give to young people who are working towards building a financial foundation. The same individuals and organizations will not be as eager to offer free assistance to older beginners. There is greater satisfaction to be gained from having helped a twenty year old establish their financially standing when compared to doing the same for someone in the forties. These are just some of the important benefits that come from acquiring a credit card early in life. Each of them clearly offers an excellent opportunity to build a good credit score which is critical to your financial future. 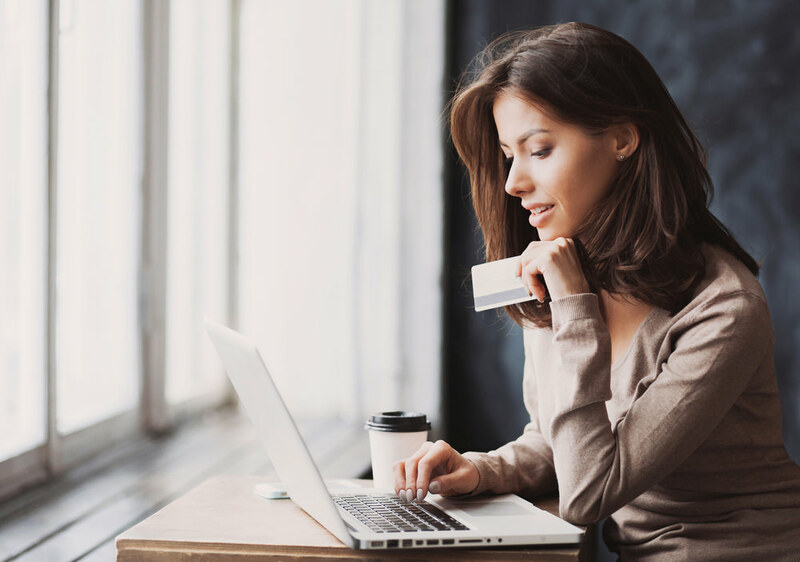 If you or someone you know are old enough to get a credit card, it is important to seriously consider getting one as soon as you can as it will go a long way in helping you get better credit facilities in the future. As you begin to use your credit card at an early age you will build a good credit score while also learning and building important connections in the world of finance.